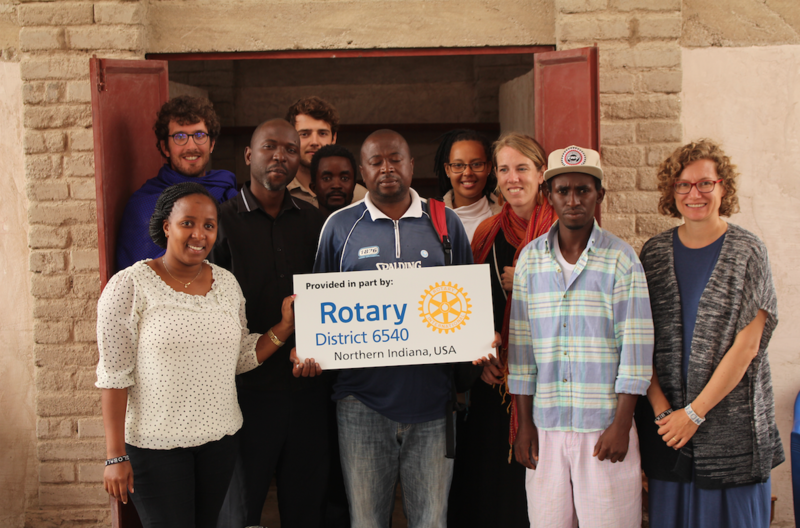 District Grant Completed in Tanzania! Thanks to a District Grant of $3,000 and $500 from the Munster and $500 from the Huntington Clubs plus additional funds from globalbike, this beautiful Bike Shop is now in existence and functional in Tanzania! 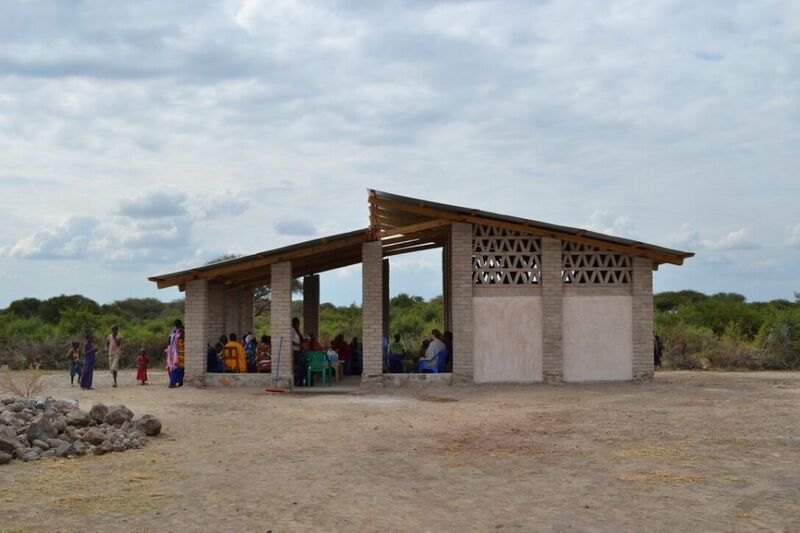 Tanzania Bike Shop is Complete! 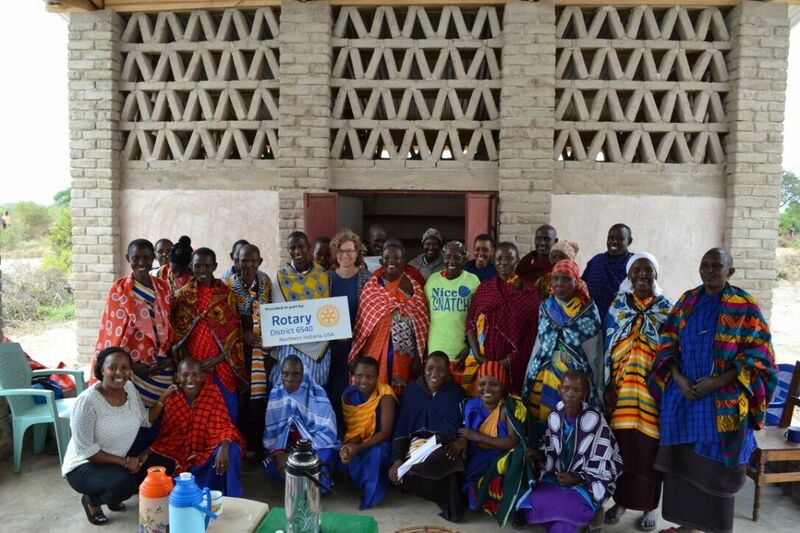 During the week of July 16, 2018, the Bike Shop built in Tanzania as a joint venture between the Rotary Clubs of Munster and Huntington, Indiana, Rotary District 6540 and globalbike in Spartanburg, South Carolina was completed by C-re-aid and handed over to the local women of Enaboishu in Tanzania. A community gathering was held to celebrate the handing over of the Bike Shop to the local women's group.